So, Zoë where have you been? 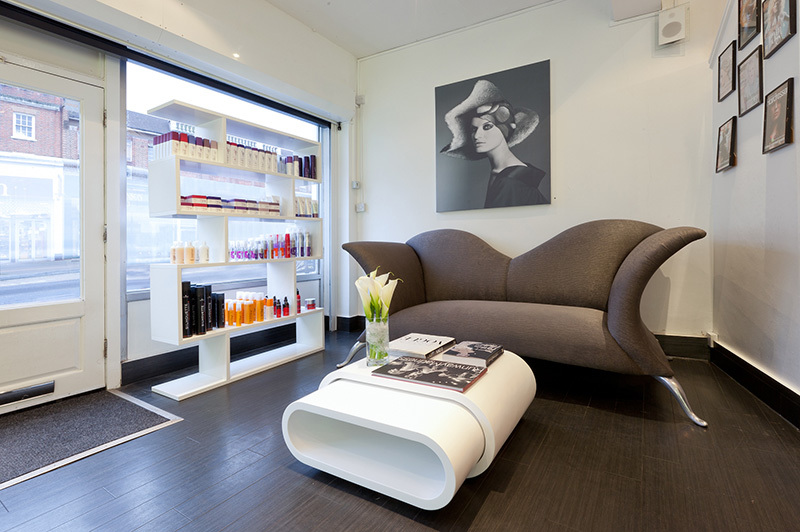 I’ve just been to D&J Ambrose, an award-winning salon in humble Pinner, which is where I live! My colour was done by Wella Master Colour Expert, Abby Smith and the cut by, Kieran Tudor. 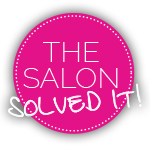 So, what’s the salon like? 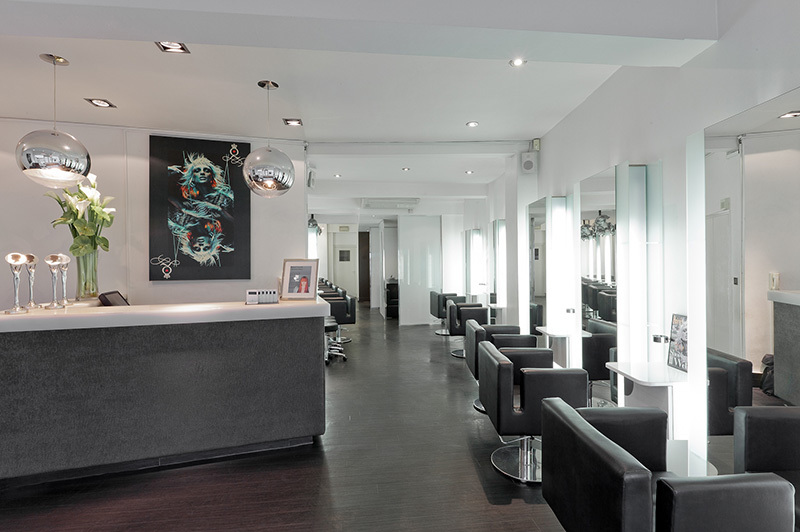 It really is a local gem – it’s like stepping into a top London salon, but just down the road! I can often feel intimidated in hairdressers – and although D&J Ambrose looks trendy and cutting-edge (excuse the pun! ), it has a relaxed, welcoming atmosphere which puts you completely at ease. It is closely run by the owners, which I think gives it that ‘family feel’ and close attention to detail. 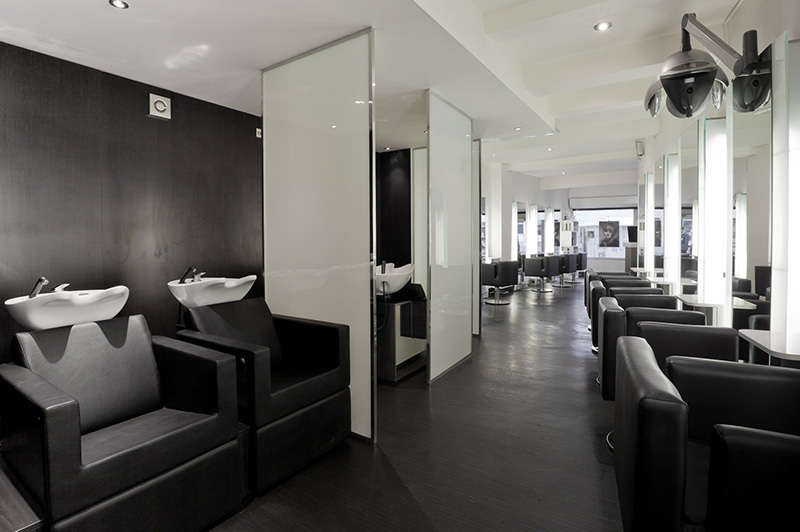 It also has the most comfortable hair-washing area with foot rests and massage chairs – usually my worst bit of the hair experience, was probably my best! How did you hear of it? 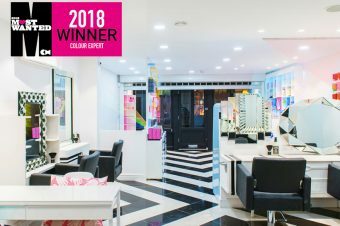 I had heard of a salon in Pinner which was considered up there with the very best, but it wasn’t until I wanted a colour change and minor overhaul that a friend recommended I try them, as they would be sure to be up with the latest colouring techniques. What’s the crowd like? 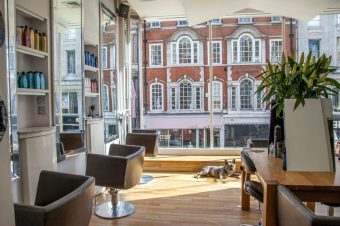 The salon attracts a diverse range of people – old and young alike, plus clientele who travel from all over specifically to see their favourite hairdresser. The colourists and stylists seem to be jet-setting around the world to various fashion shows and shoots, so they really are at the top of their game and at the forefront of the latest trends. What was your service like today? I loved how Abby and Kieran worked together – at the beginning of my appointment I discussed my colour with Abby and then she called Kieran over to talk through a cut which would complement the colour I was going for. 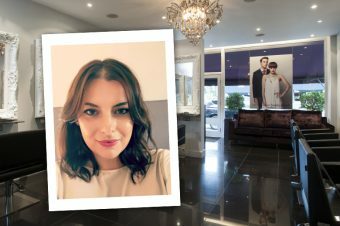 I walked in there with standard blonde highlights which I’ve had for years and was utterly bored of – I really wanted to try going ‘bronde’ and having balayage – and all these new things I’d heard of! After explaining all of this to Abby and she was so positive and confident about everything I wanted to do, she made me feel excited about the whole thing! How did it look? Really good! It took some getting used to leaving a salon with intentional ‘roots’ – but I got exactly what I asked for. Better still, Abby explained that this new colour technique acts as a ‘template’ – so going lighter, darker, adding colour to it is simple as the foundation is in place. I will definitely be back. The best bit of all was how quickly the whole colouring process took – with my thick hair a full head of highlights can take 5 hours – this was at least half that time! The cut was such a success that my Mum’s first reaction was that it looked longer – Kieran was right! Sold! How do I book? Go to www.djambrose.com, call 020 8868 9174 or pop into their salon at 12 Bridge Street, Pinner, HA5 3JE. D&J Ambrose also has a very active social media presence, so go to @djambrosehair on Twitter or Instagram to see what their talented team have been up to.